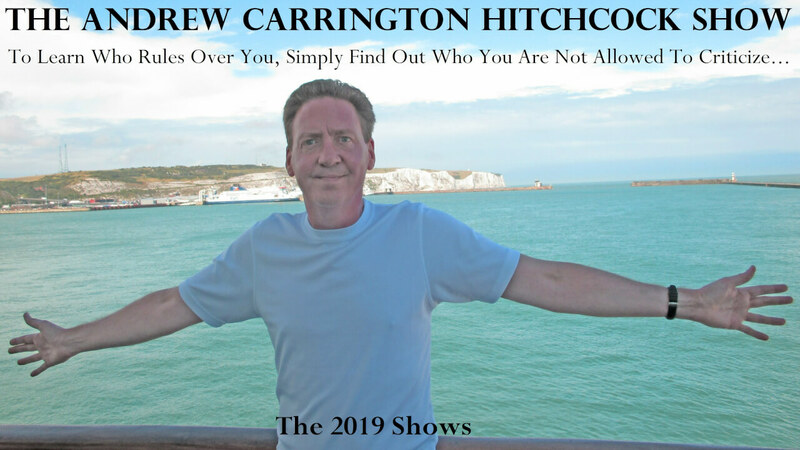 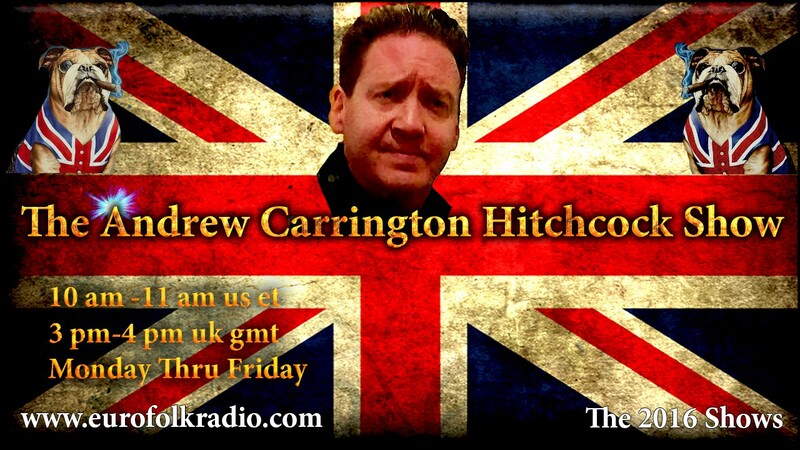 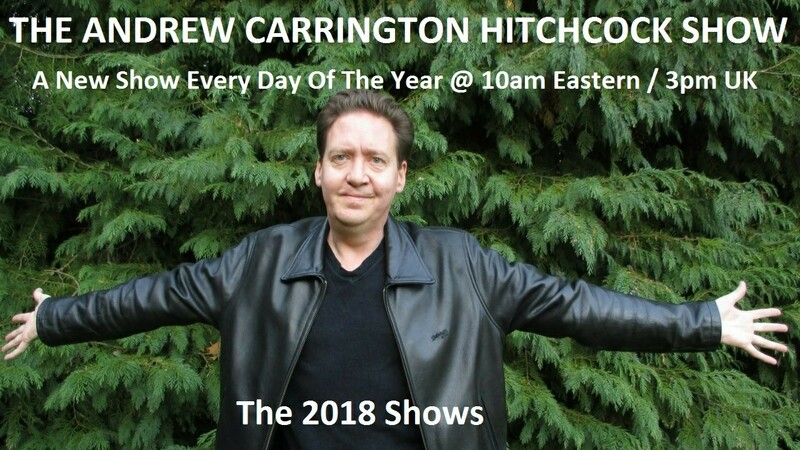 In today’s show originally broadcast on January 16 2019, EuroFolkRadio’s Andrew Carrington Hitchcock co-hosts, “The Ethnic-European With Mike And Andy,” with its creator, writer, and editor, Michael Walsh. 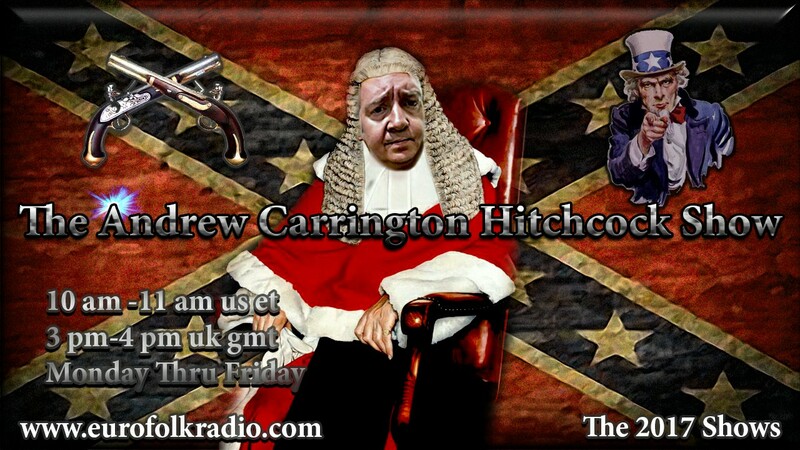 We discussed the following articles published in the last seven days on The Ethnic-European: Matteo And Macron Trade Blows; The Ethnic-Cleansing Of Europeans; Just When You Think You’ve Heard It All; Canada’s Vets Betrayed By Justin Trudeau; The Women Who Kill Women And Children; The Start Of Europe’s Civil War; What Happened To Adolf Hitler’s Car; Was Amazon Boss Blackmailed By The Jewish Lobby; and many other topics. 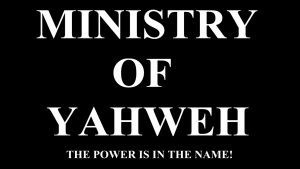 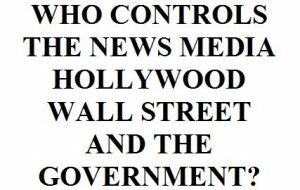 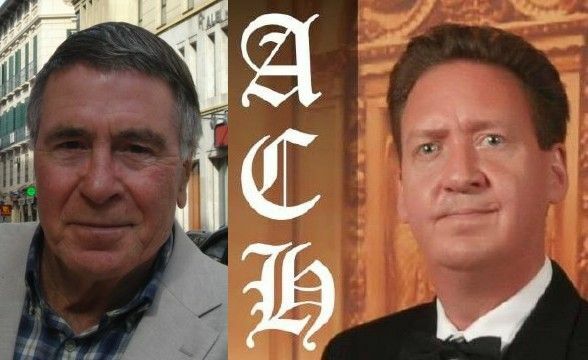 January 15 2019 – The David Duke Show: Dr Duke & Andy Hitchcock of UK – The Zio NY Times/Global Media Crucifixion of Rep. Steve King!